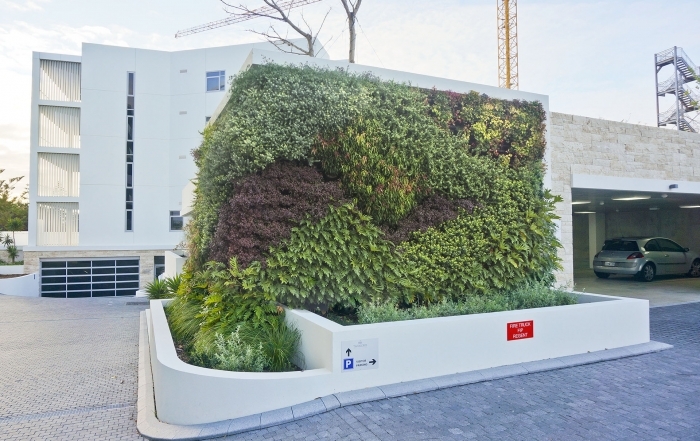 Vertical Garden adds Greenery to Childcare Centre. 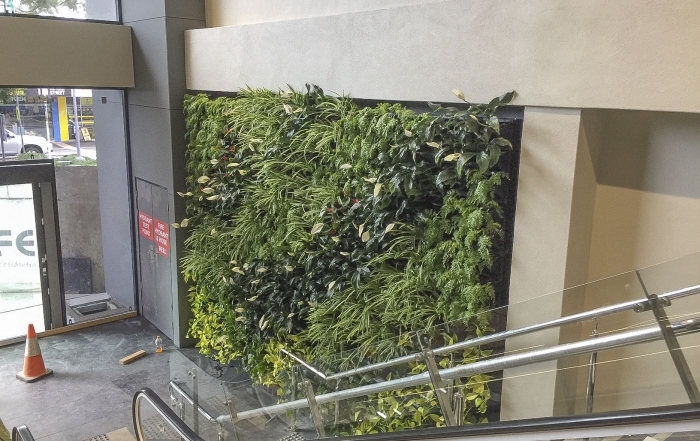 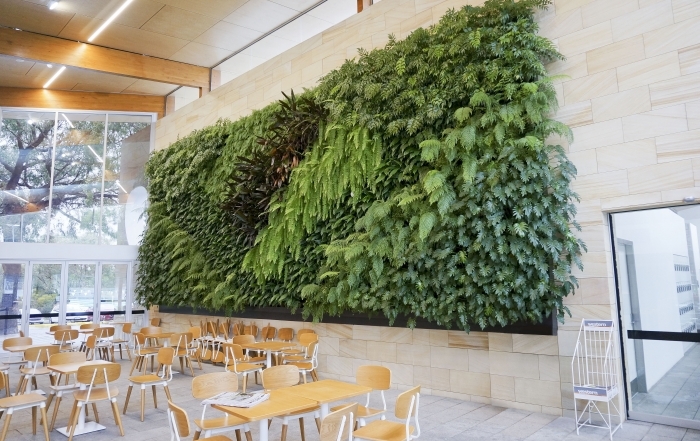 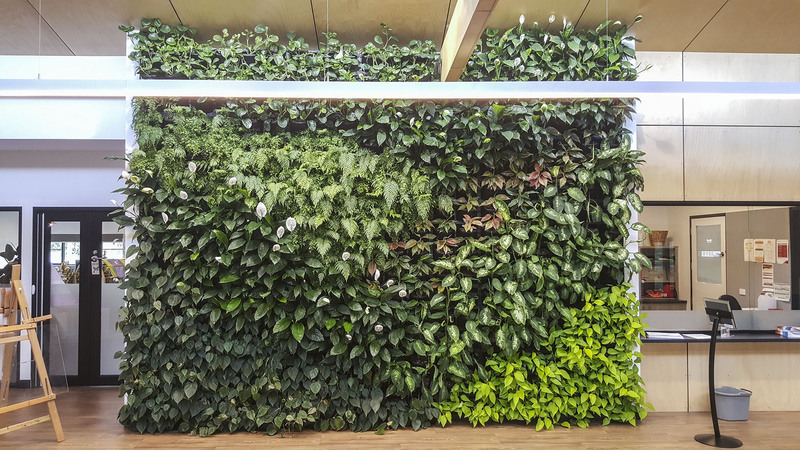 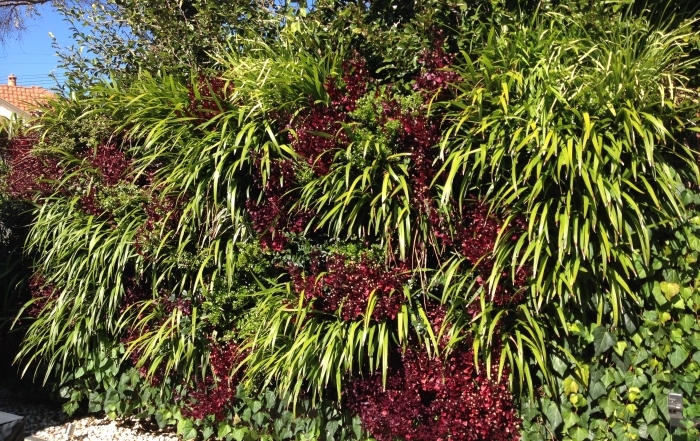 Atlantis Aurora were engaged to design and build this indoor vertical garden in Gisborne Childcare Centre. 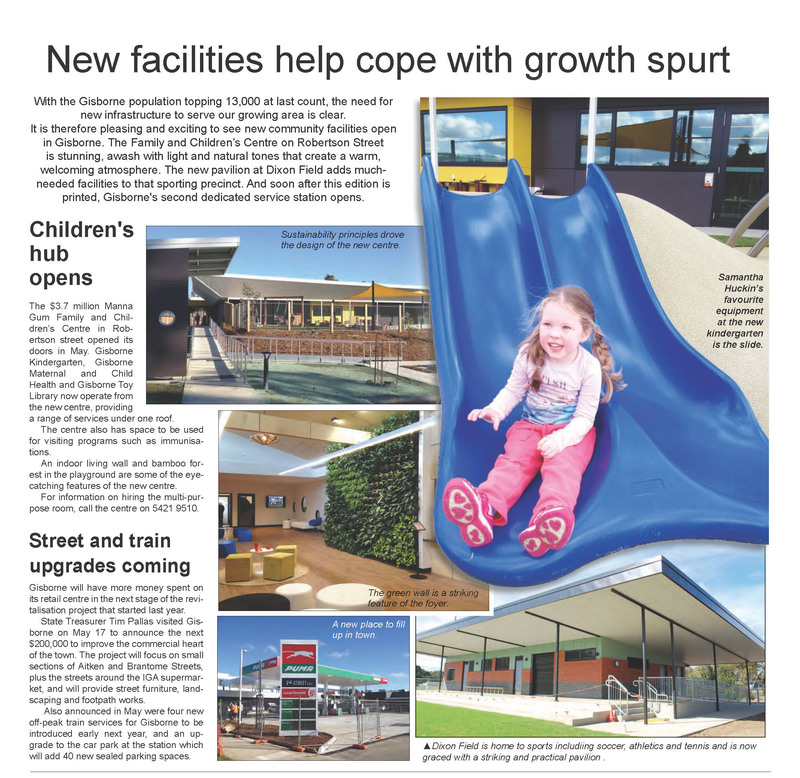 The childcare centre aims to provide a colourful, stimulating surrounds ensure the children have the chance to grow and develop through sensory, play-based learning.